Looking for some great games to pick up and play with that special someone this Valentine's day? Here are seven games that work fantastically as 2-player experiences, so clear those candles off the table and get playing! 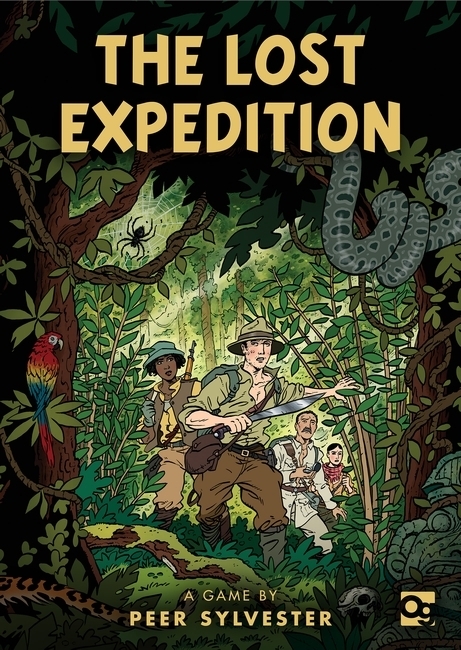 Head into the Amazon Rainforest this Valentine’s Day with The Lost Expedition, a game in which players lead an expedition of explorers through the jungle in search of the lost city of El Dorado. The game can be played cooperatively, and works beautifully as a two-player game, but it also gives you plenty of options – a competitive mode means you can take on your opponent head to head, and the solo game mode offers a real challenge! 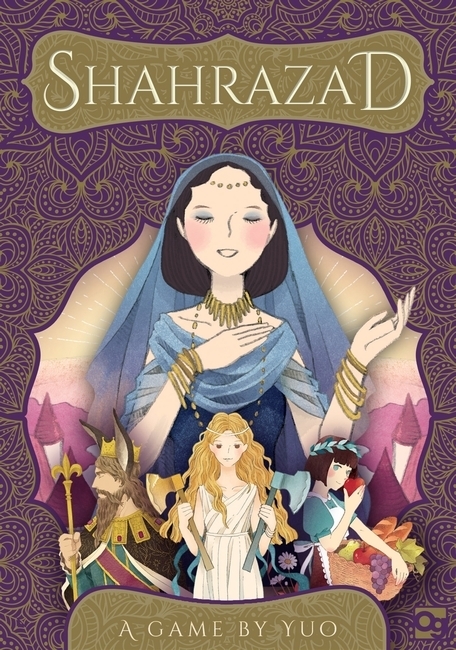 Can you help Shahrazad tell another tale and pass another night? In this solo and cooperative tile-laying game players must construct the best story they can. There are riches in store for those who can earn the favour of the king, but if you tell your tale in the wrong order life will get very difficult indeed. Presented in a deluxe package with beautiful illustrations, this intimate game is perfect to play with friends and loved ones, or as a puzzle to tackle alone. 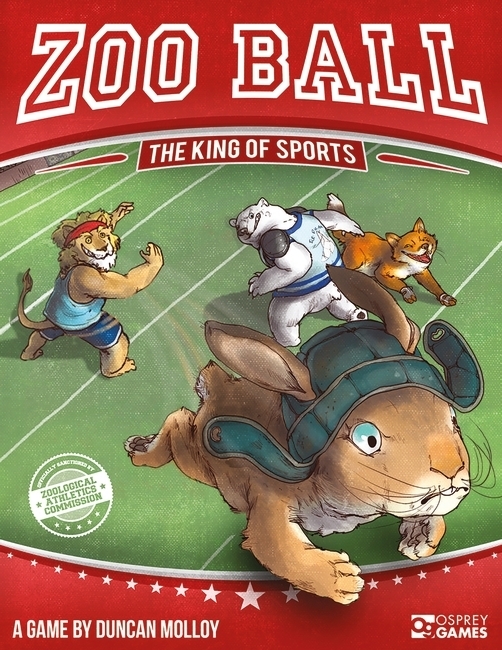 If you are looking for something a little more frantic, Zoo Ball could be the perfect game for you. Two players can play the game head-to-head, controlling competing teams of animal athletes, or four players can take part in a frenzied free-for-all. Push your defenders to clear a path, or just flick your scorer to go for goal. That’s it – you’re ready for Zoo Ball! 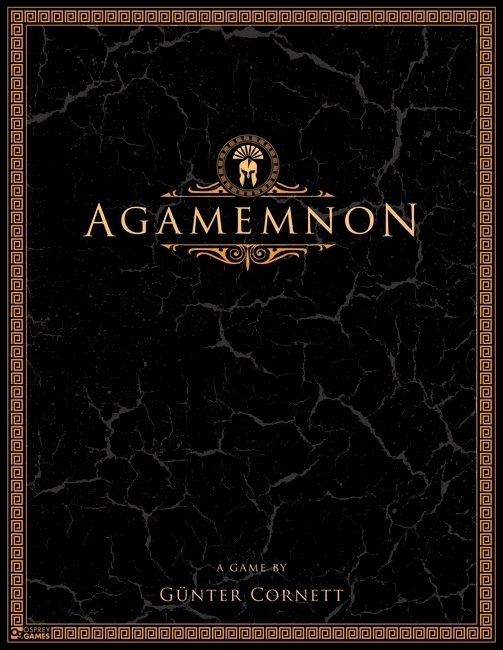 All is fair in love and war, and with Agamemnon, you can combine the two this Valentine’s Day. Players take the roles of ancient Greek gods during the Trojan War, and must tactically deploy warriors to where they’re needed most across the board to influence the final outcome of the battles famously detailed in Homer’s Iliad. 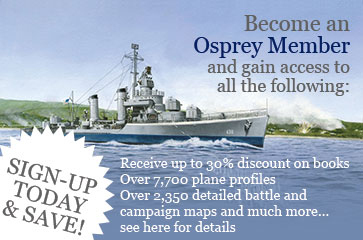 Perfect for couples looking for a fast-paced, competitive strategy game. What could be more romantic than rebuilding the iconic city of London, accumulating vast sums of wealth and battling poverty? 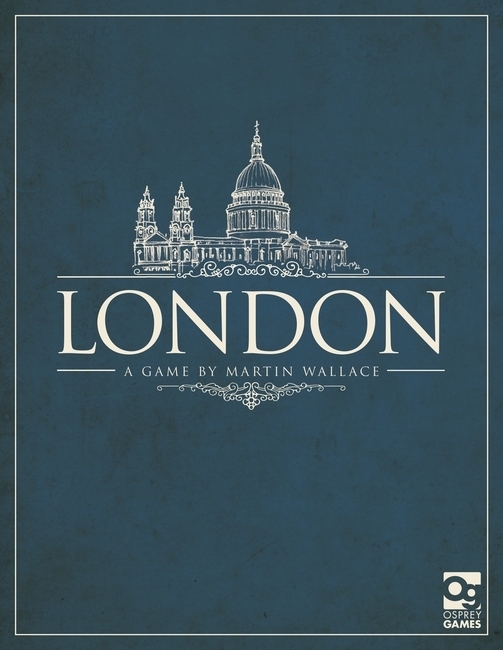 In fairness, quite a few things, but the second edition of Martin Wallace's London certainly doesn't disappoint, offering a great gaming experience for two to four players. 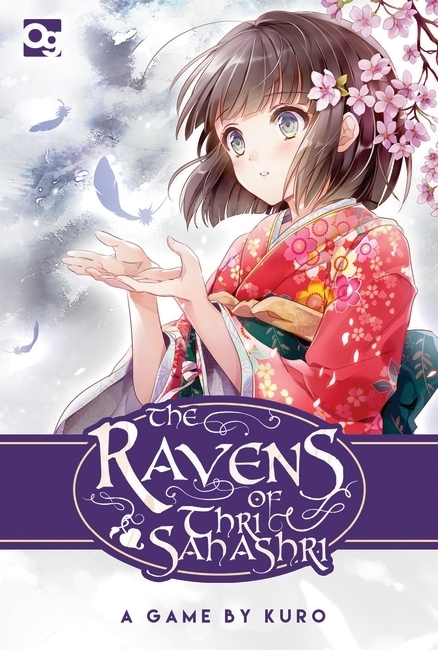 Communication is key to make any relationship work, and The Ravens of Thri Sahashri really puts that to the test! In this cooperative card game, one player controls the deck of memories, while the other can communicate only through the placement of cards. To save Ren from the prison of her own mind, players must work together in this challenging asymmetric puzzle. 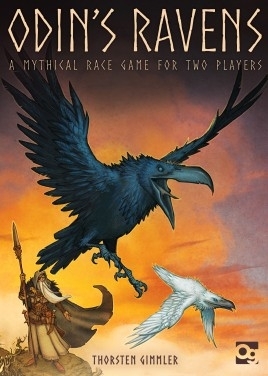 Take to the skies in Odin’s Ravens, a mythical race game for two players. Focus on speed, or enlist the help of the trickster god Loki to create shortcuts and hinder your opponent as you compete to be the first to return to Odin. Beautifully illustrated with art inspired by Norse Mythology, this game is perfect for couples with that competitive edge! What games will you be playing this Valentine's Day? I met my wife through board wargaming. She was the only girl in my high school wargaming club. After knowing her for a couple of years I figured you could do a lot worse than go through life with someone who shared your interests, and none of the other male members of the club were smart enough to scoop her up before I did. 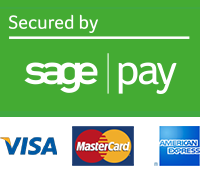 We were married for over forty years. Great years. Maybe this post isn't as crazy as it sounds.